Connected vehicles have become the next big thing for the automotive industry. 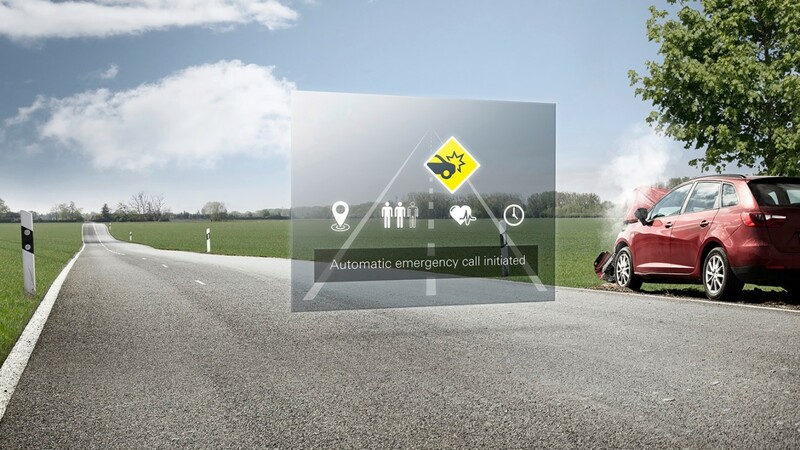 eCall is a European initiative intended to bring rapid assistance to motorists involved in a collision. The system is required by law in new car models in Europe as of March 31, 2018. This webinar will cover the status of the currently deployed eCall system and the challenges related to eCall services. It describes the technical details of next generation eCall, its advantages and potential new functions. It looks at how coexistence of in-band modem eCall and IMS eCall can be managed. We will also demonstrate a reliable and fast test solution for next generation eCall that helps in the development of eCall devices where in-band modem eCall and next generation eCall coexist. Please register to watch the webinar.